With the 75th anniversary of the tragic sinking of HMAS Sydney off the coast of Western Australia on November 19th, the Shire of Carnarvon in conjunction with our local Returned Services League (RSL) feel it is appropriate and deserving to commemorate and remember the 645 naval officers who gave their lives in defense of our wonderful country. 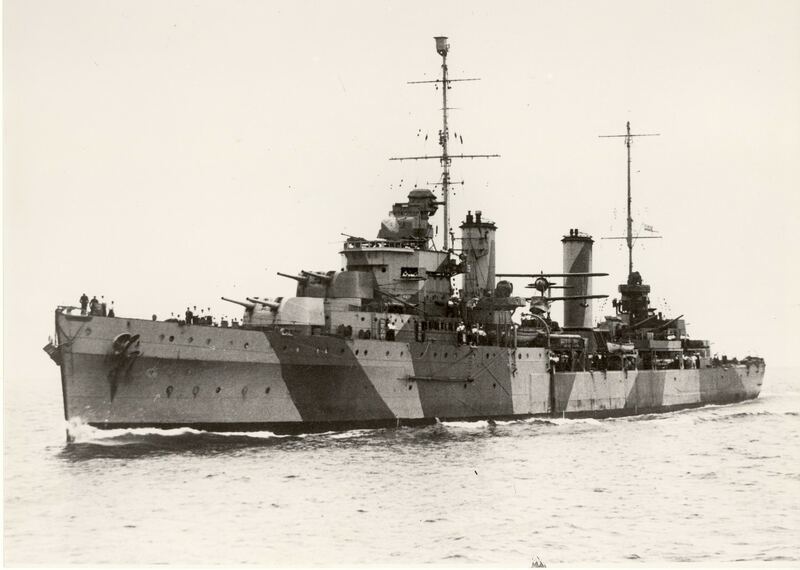 This commemoration will involve the Carnarvon community and nation as a whole in this lasting tribute, all family and friends of the heroic HMAS Sydney servicemen, as well as surviving HSK Kormoran servicemen. Carnarvon has long had an association with HMAS Sydney and the commemoration and preservation of the memory of the 645 seamen lost off our coastline. This association began in 1941 when German survivors from HSK Kormoran came ashore at Quobba, and were subsequently detained in Carnarvon, where locals formed a bond with these survivors. It developed further in 1981 with the erection of the Cairn at Quobba Point, and with the erection of the Town Cenotaph. On behalf of those lost and those who survived, it is important to recognise Carnarvon’s appropriate place in international history, as the area where the only survivors of this tragedy came ashore. It is this fact that draws many relatives, friends and veterans to Carnarvon, and is this fact that provides sound basis for the appropriate provision of significant 75th Anniversary Commemorations. For those who had no previous knowledge of this captivating yet tragic war event, we hope that they will leave Carnarvon with a true sense of what transpired, and an increased respect for these past heroic gestures. For those who come to remember and respect, we hope that our commemorative efforts provide a sense of closure and are seen to be a fitting tribute. Most importantly though, is that these brave men will finally be remembered in a deserving significant way, at the place of their death, as an eternal reminder to all of the perils of war.